QuickBooks ProAdvisor - The Tunstall Organization, Inc. - The Tunstall Organization, Inc.
QuickBooks Online has everything you need to save time and stay organized. 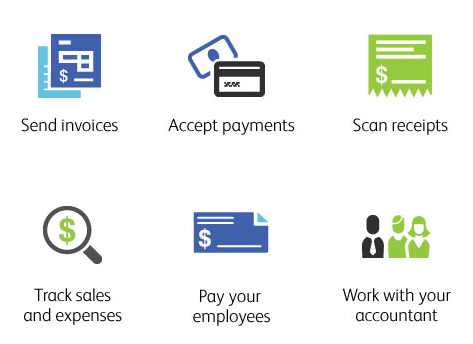 QuickBooks online makes bookkeeping, invoicing, billing and online bill pay easy. Access all of your financial data in one place so you always know where your business stands. QuickBooks is the most ubiquitous of the small business accounting softwares. It creates invoices, estimates, statements, expense reports, and more. Keep all of your accounting data organized and at your fingertips with QuickBooks. off groups of invoices in batches. Online to generate tax returns. Contact us to learn how we can help you manage your finances in the cloud.